General Hospital (GH) spoilers tease that a former cast member just scored a role on a new pilot. 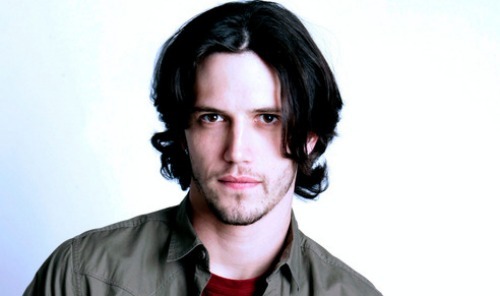 Nathan Parsons played Ethan Lovett from 2009 to 2012 and later returned for a handful of GH appearances. Since then, Parsons has focused on primetime opportunities. Fans were excited when he worked on The Originals and now he’s signed on for a different project on the same network. Parsons will play the male lead in The CW’s reboot of Roswell. He’ll be teaming up with some familiar writers and executive producers for this gig. Carina Adly MacKenzie and Julie Plec both worked on The Originals, so The CW is trusting them to make this new version of Roswell a big success. Several other popular stars are rounding out the cast. Tyler Blackburn from Pretty Little Liars and Michael Vlamis from New Girl have also earned spots on the pilot. Lily Cowles from BrainDead and Heather Hemmens from Hellcats will portray two of Roswell’s female characters. It sounds like this reboot is really taking shape! Of course, General Hospital viewers may want to know more about Parsons’ new role. He’ll be playing the secretive and handsome Max. According to The Hollywood Reporter, Max is “a natural born leader and dedicated Roswell police officer who for years has concealed his origin and unearthly abilities.” Parsons definitely has the look and acting style to pull off this intriguing character. Unfortunately, that means there are no plans to bring Ethan back to GH. If you want to catch Parsons, you’ll have to watch him on The CW. On the bright side, General Hospital spoilers say plenty of great drama’s coming up. There’ll undoubtedly be some exciting returns and debuts down the road. Plus, GH just delivered a massive earthquake. The aftermath will bring shocking relationship developments, fun twists and so much more. 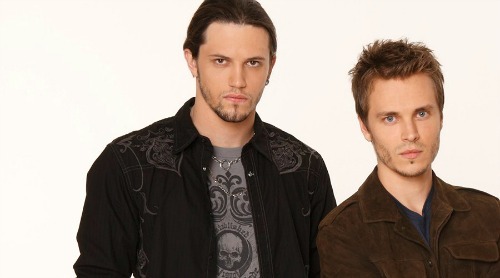 General Hospital fans won’t want to miss the rest of this great storyline. What do you think about Parsons’ new role on the Roswell reboot? Do you miss Ethan on GH? We’ll give you updates as other news comes in. Stay tuned to the ABC soap and don’t forget to check CDL often for the latest General Hospital spoilers, updates and news.